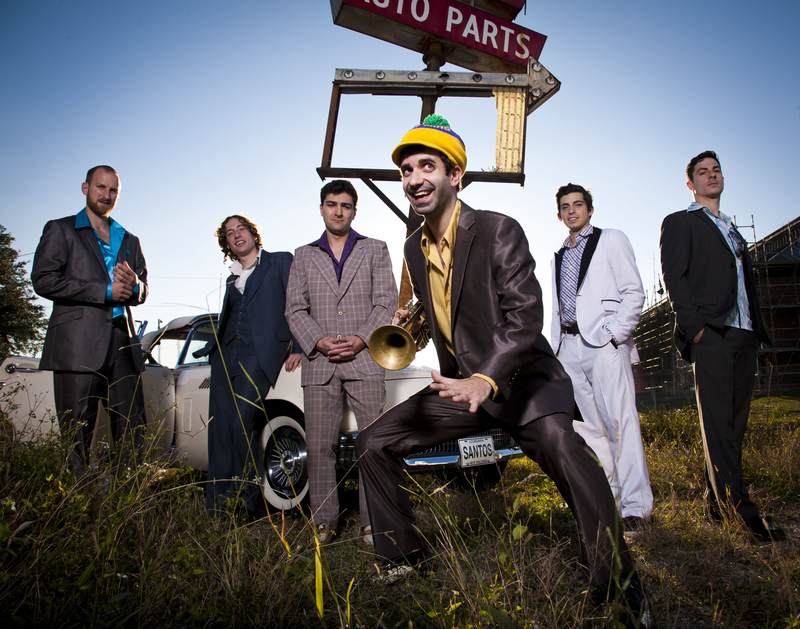 New Orleans-based funk/rock group, Flow Tribe will play at Rock'n'Bowl Lafayette Saturday, August 25th. Few bands arouse a crowd into a collective shake like Flow Tribe. The six-member band’s onstage chemistry reflects a seamless combination of soul and movement that hits the audience within the first few notes.